Many people today never take the time to stop and look around at the incredible pace of energy consumption around us. Most of us take this for granted in the western world at least. We were born into it, a world full of affordable energy from power outlets as well as gas pumps. If you think a little about the energy required to make e.g. a car, including harvesting all the raw materials in it you will see that its an amazing feat of our current civilization to have come this far. And its all because of cheap and abundant energy! Yes, many people underestimate the importance of fossil fuels and how fundamental oil and coal is to the creation of the past 200 years of civilization. Many western people look at times before 1800 as being hard sweat and toil - and indeed for the majority of people it was - the primary energy source available was pure man power. If you were rich you could perhaps afford a horse to simplify transportation at least, but generally a lot of the world was "made by hand" (to quote the title of one of Kunstlers books). But from around 1769 when James Watt perfected his steam engine powered by coal, everything changed - the industrial civilization was basically born out of this machine. 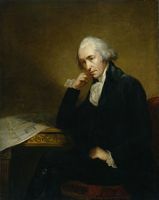 Now machines powered by fossil fuel could do the same work as many many people, and indeed James Watt is also whose name we eventually used as a power measurement unit. Coal was now a primary new energy source but it wouldn't take long before oil would supplement it as the invention of the first combustion engine triggered a boom in oil extraction. 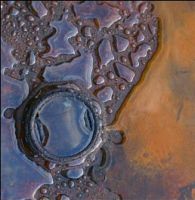 At first the oil was easily found, it came gushing out of the ground in some places. As oil became more and more important, a lot of companies all around the world started drilling for it, and they found a lot of oil although they often had to go deeper and deeper. We never really thought it would ever run out, but the incredible pace of consumption would soon prompt some people to say that the oil wouldn't last forever. And indeed, in 1956, Hubbert presented a prediction that USA would reach peak oil extraction around 1970. Naturally he was ridiculed, but when the 1970's came, USA did indeed peak in oil production just as he said. USA turned from being energy independent to becoming a major importer of oil in a very short timespan actually. A direct consequence of this was the effect of the oil embargo in 1973 when the arab oil exporting countries (OAPEC) decided to turn off the tap as USA was supporting Israel in the "Yom Kippur" war. "As resources become scarce, so does conflicts around them arise..."
Many people today still regard this as a conflict based in a case of "axis of evil" more than the immediate problem of the incredible oil dependency USA had. As resources become scarce, so does conflicts around them arise - and the world had by now become seriously addicted to oil. 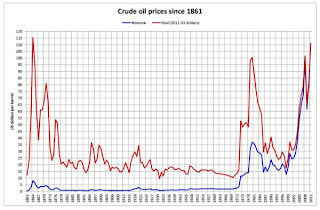 Out of the 70s the western countries made peace with many of the oil exporting nations and it was the "energy blanket" from which industry and the booming 80s and 90s could be formed upon. There is no doubt that an immense amount of energy is required for a growing economy. But the majority of people and indeed the news media has not really connected the dots yet. Unlike some people like Chris Martenson which is seriously trying to make people understand the foundations of our current way of living, and understand the important relation between Energy, Economy and Environment. Its clear that the western world is having problems with the economy, with the latest recessions - the high debt in USA and EU countries having to apply for crisis funding packages. Although money can be printed on will and some fancy accountancy work can be done to make numbers look better - the fact is that a debt based economy is essentially borrowing/printing money based on future energy use. From 2005 its clear that the supply of oil has flattened out, basically limiting the available energy for us to make "stuff" from. The result is like any other supply/demand case when demand rises above supply - the price of the product rise. 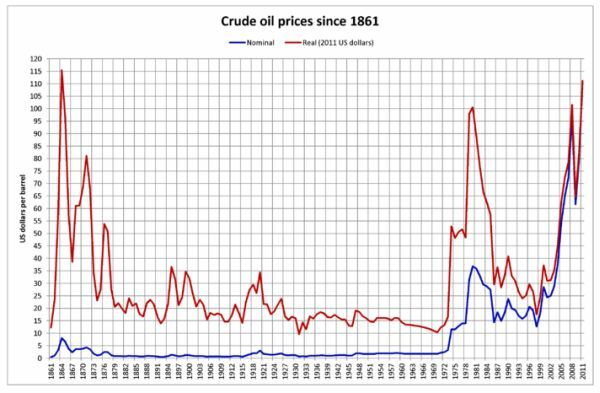 The oil price is now 3 times higher than it was in 2000 - and this time there is no "embargo" or any country deliberately limiting the supply - its simply mother earth that is running out of the stuff. When oil is 3x more expensive, it affects everything that is manufactured or transported - and over the past 200 years we have put oil into almost every part of our infrastructure. Some even say that the "arab spring" is partly caused by rise in food prices due to higher oil prices. It takes an incredible amount of energy to feed the growing population on the planet (which I will come back to in a later post). The way I see it, the faster we can get off fossil fuels, the better... but can we expect to maintain the current civilization like it is now? What about our economies, free markets and globalization? Its a challenge that is clearly in opposition with the people who run any kind of business, and through that influences everyone working. If the majority of people are not motivated for this change, the planets finite resources will force the change when its empty. Wouldn't it be better to adapt before its empty, when it will surely start a lot of conflicts? I don't see many signs of change of any particular size, especially when considering how little oil there is left in the ground, and I haven't even mentioned the climate issues due to rise in average global temperature from CO2 emissions. I don't believe in "doomers", as we clearly have choices we can make. But I just want to state clearly that the oil took millions of years for the planet to "make", and we have used it almost up in 200 years (the energy blip), and forming what we now regard as the current civilization. Its clear that limiting the use of fossil fuels (either deliberately or by natural limits) will impact the state of our civilization immensely. The amount energy to service the current world is just incredibly high, and you don't have to look very far to see how mother nature takes over when we don't pour a lot of energy into keeping it "tidy" (what is tidy for the nature?). I just want you to be prepared. As Chris Martenson say "the next 20 years will be nothing like the past 20 years".